Carol is currently editing a wildlife series, following several true crime documentaries for Fox Crime Africa. In addition to Wildlife and Crime Carol has worked in several other genres, including Comedy, Drama, Reality and Historical. She loves nothing more than to shift between genres and take on new challenges. 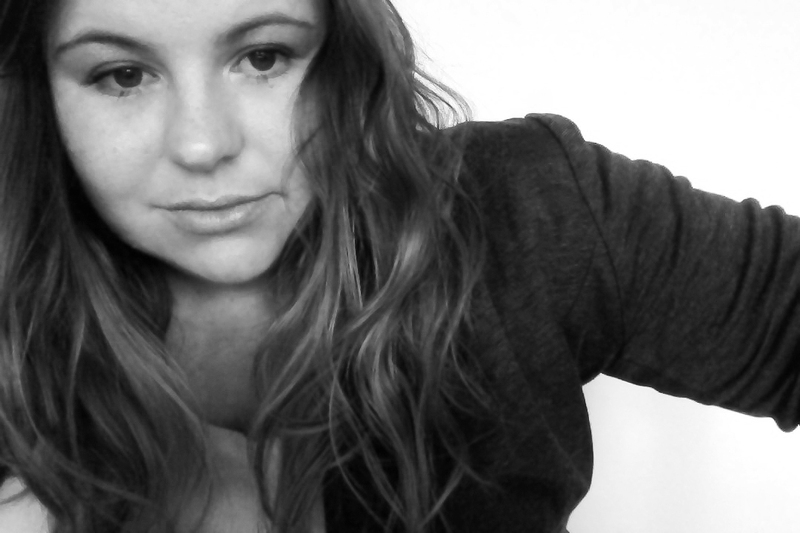 An award-winning editor, Carol Howell has a BA degree in Visual Studies and a BA Honours in Film Theory and Practice. Visual Studies covered all aspects of visual media, from television to film and including all print media. Her qualifications include an Apple certification in Final Cut Pro and in-depth studies in documentary and TV production during her final year at the University of Cape Town. During her postgraduate studies, Carol edited and directed a documentary, ‘From Cape Town With Love’, which won ‘Best Newcomer’ at the Apollo Film Festival and has been screened at several festivals since. She also wrote a thesis on “Nature as a dystopian landscape in Science Fiction film post 1980’s” which to date no one has read. An interview about my first film. Check it out!